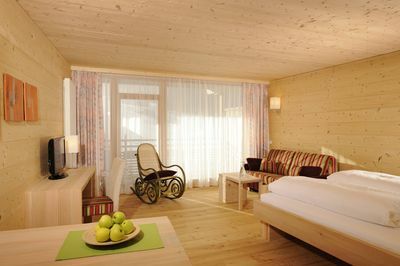 View the unique Dolomites and the picturesque landscape of the Seiseralm. 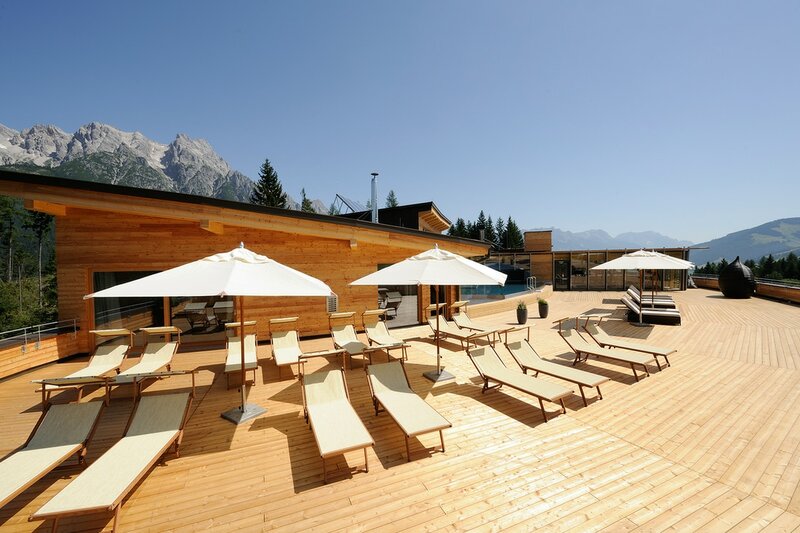 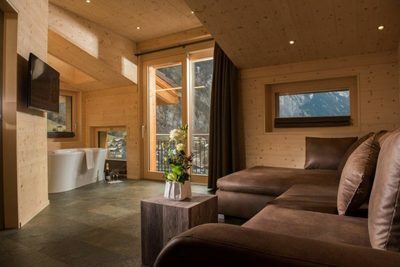 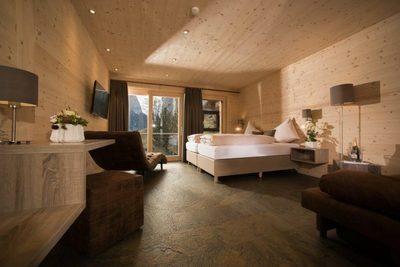 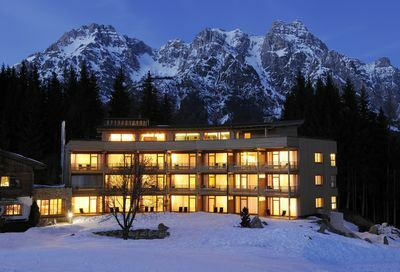 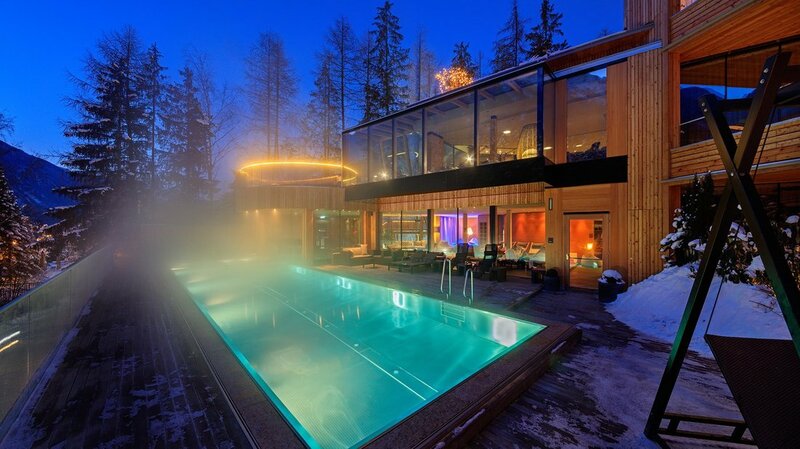 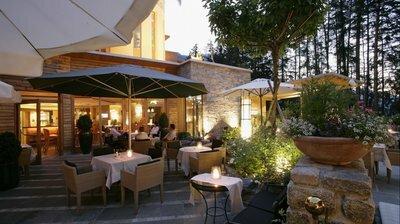 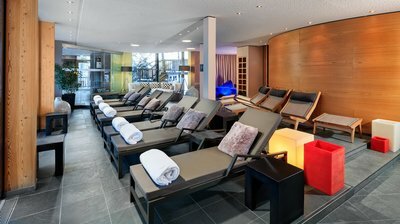 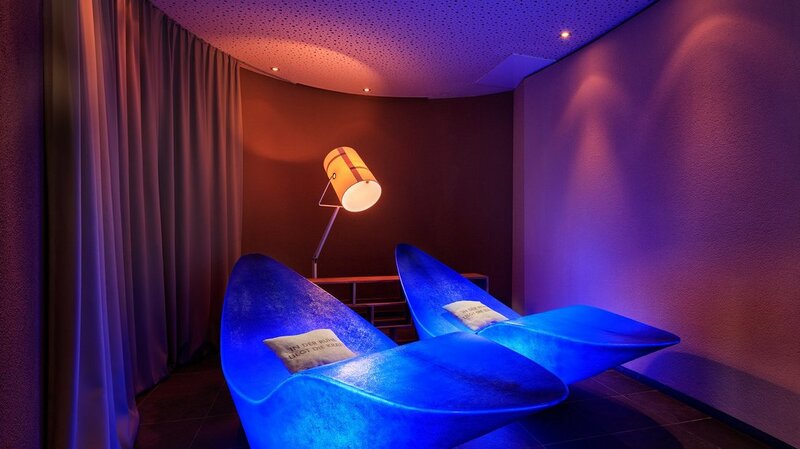 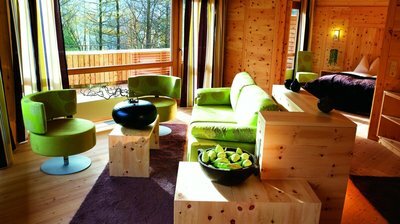 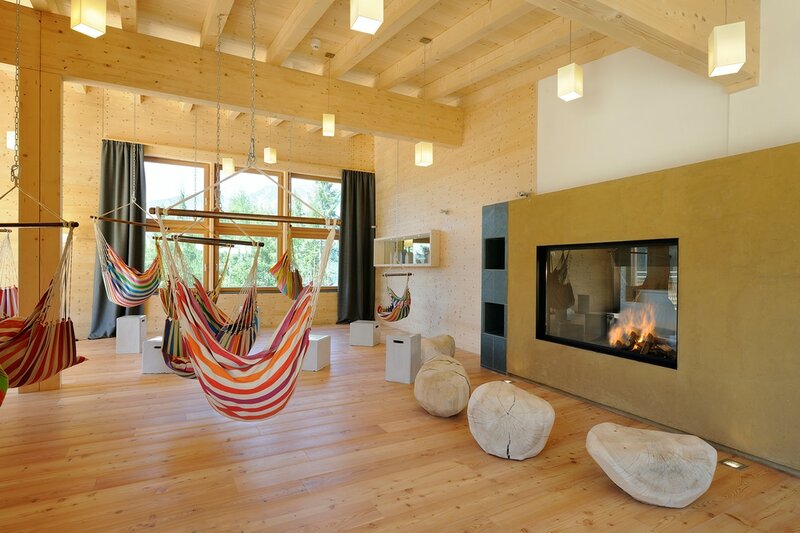 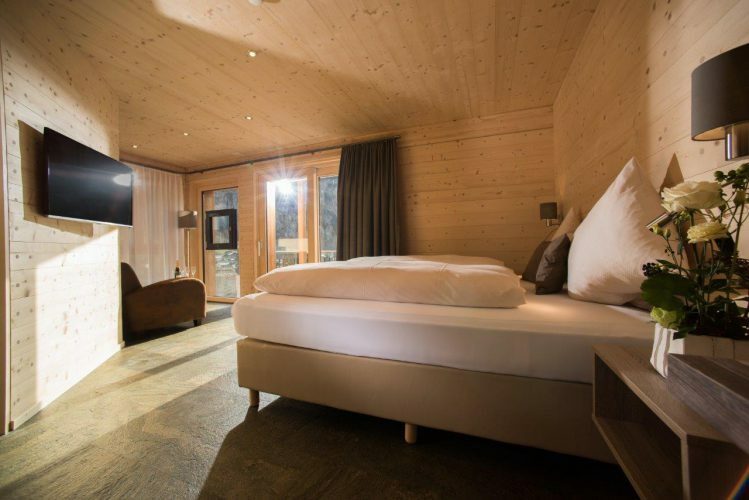 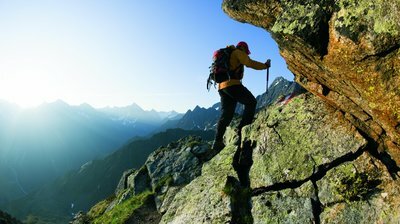 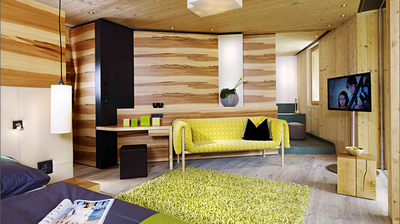 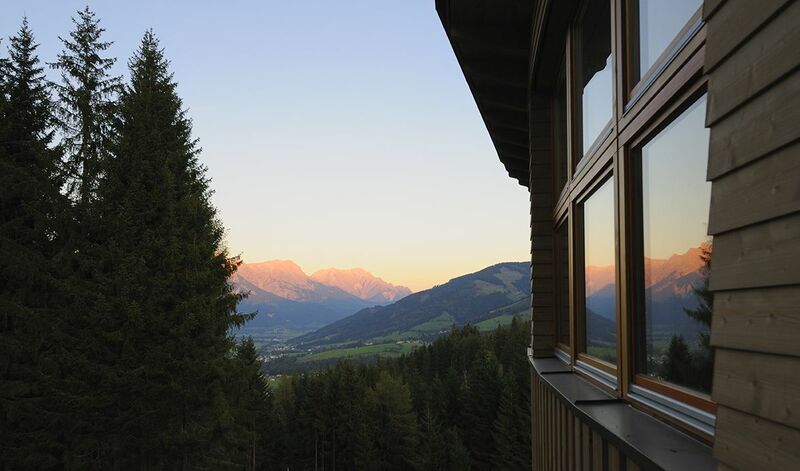 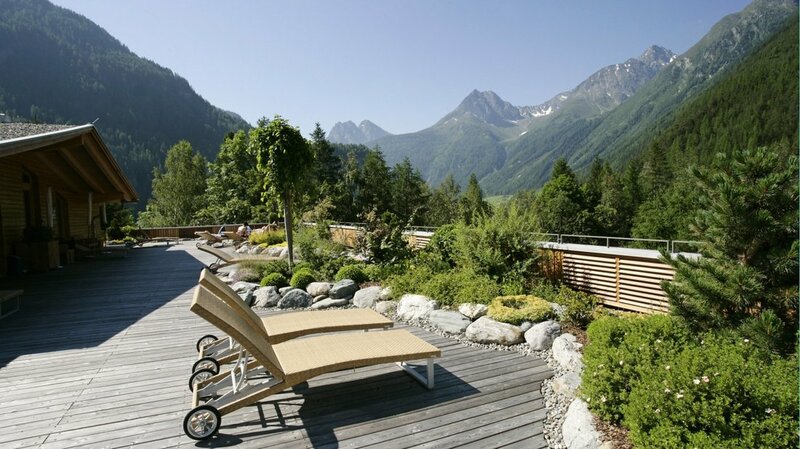 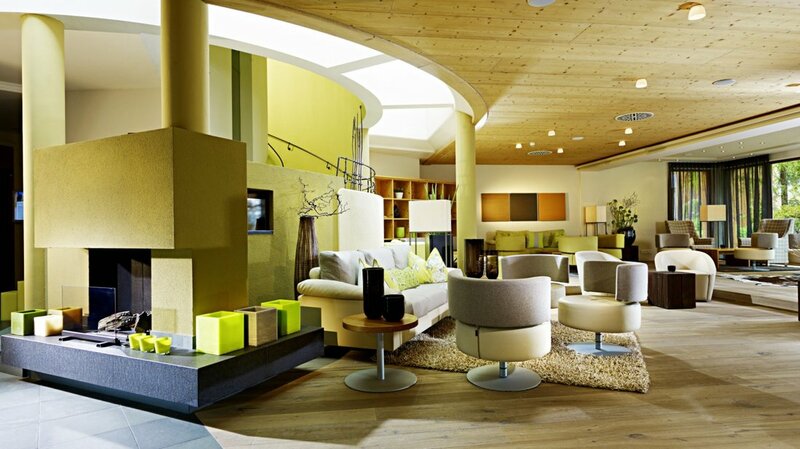 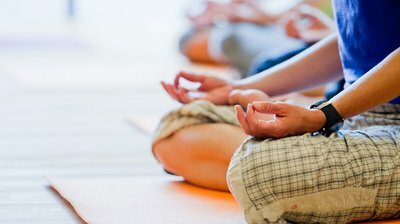 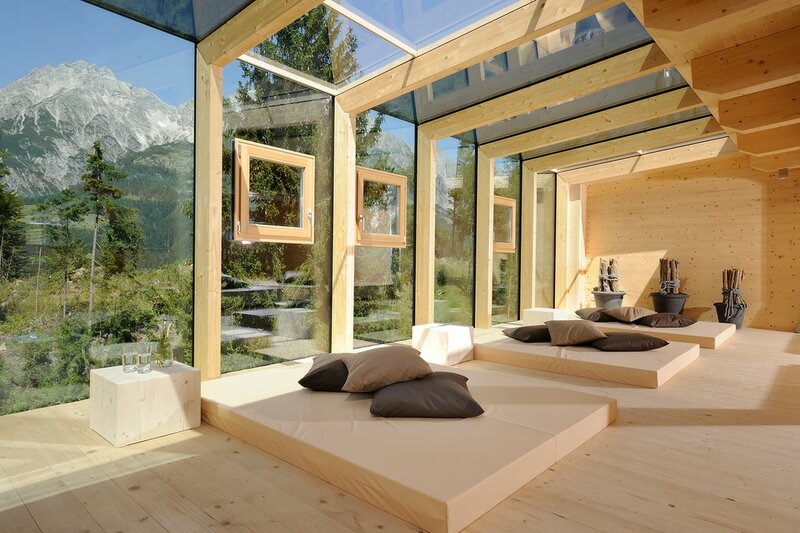 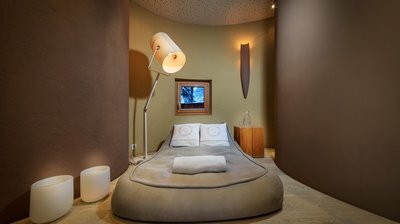 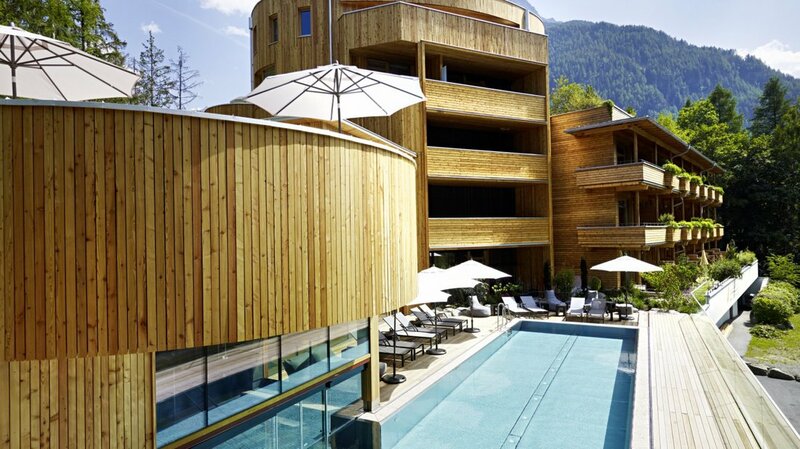 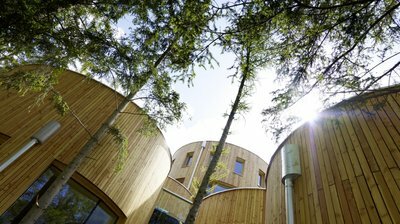 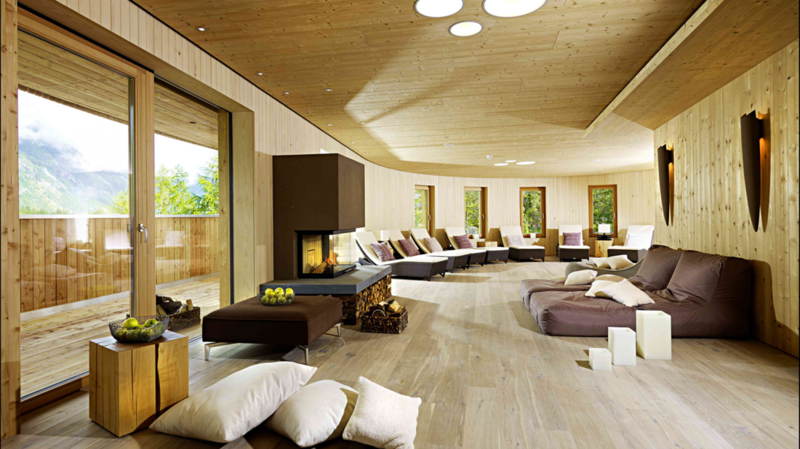 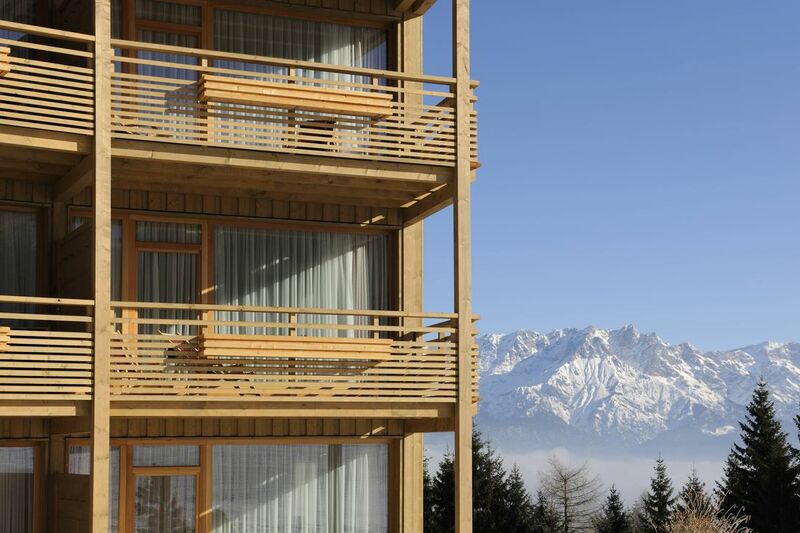 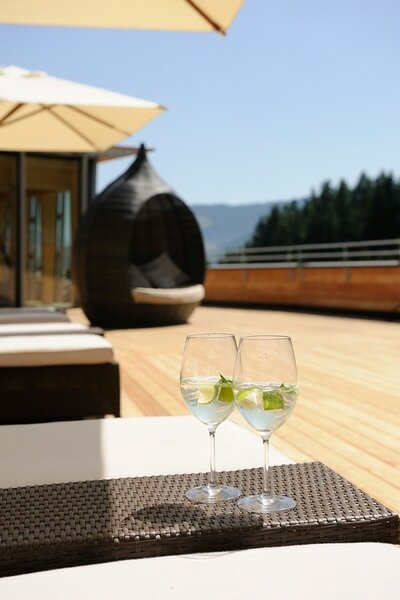 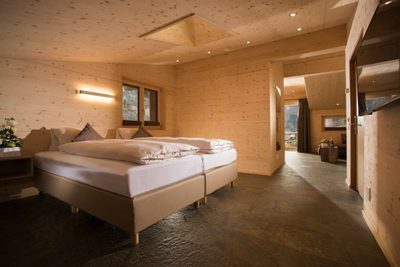 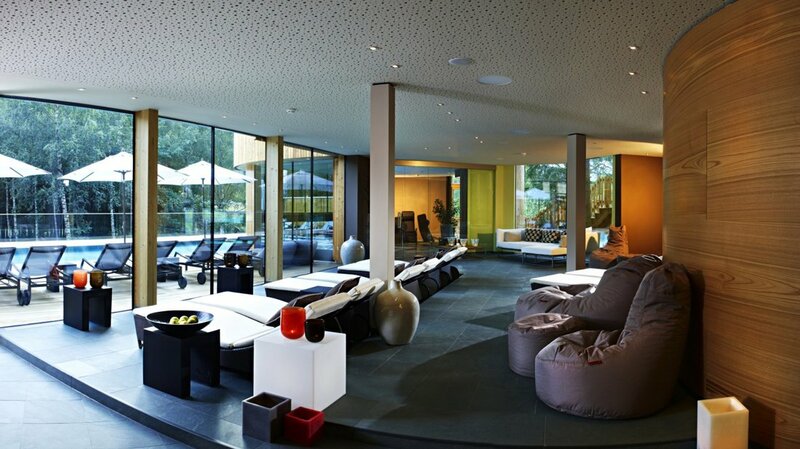 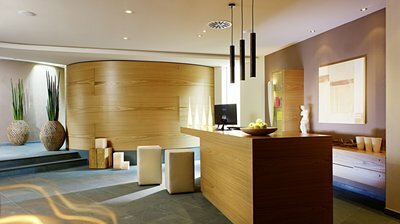 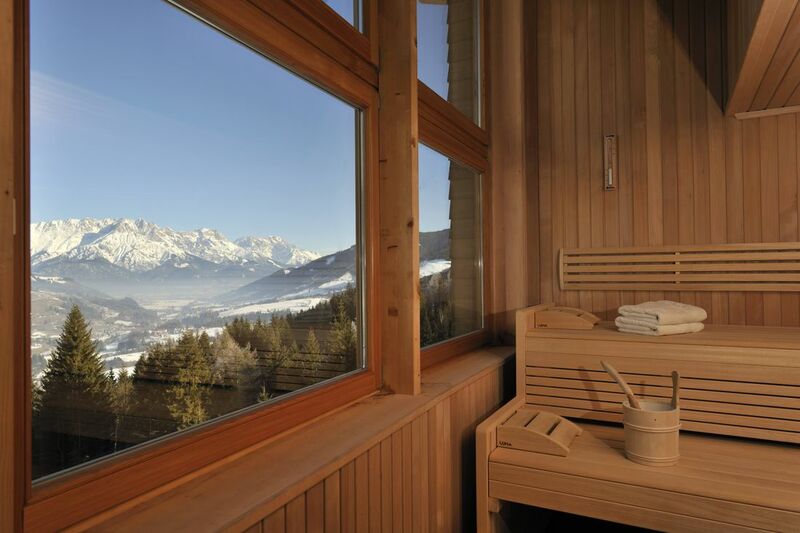 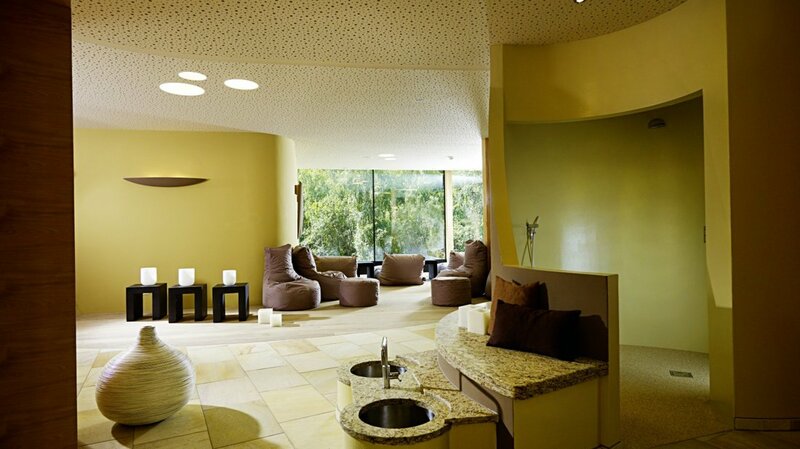 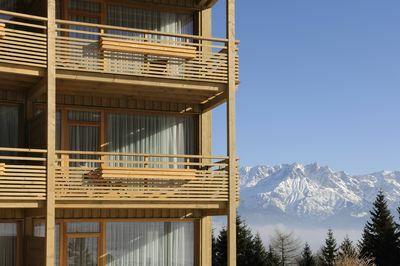 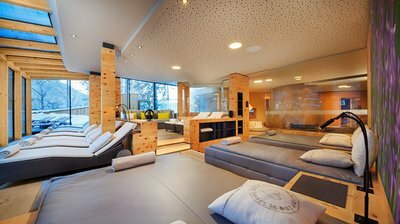 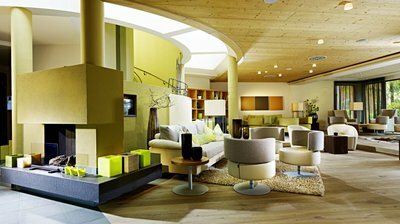 The 5-star hotel is entirely wood, offering Mediterranean and South Tyrolean cuisine including an area of 700 square meters dedicated to wellness. 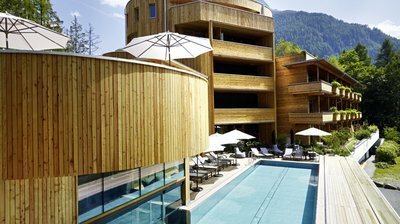 The Holzhotel "Forsthofalm" is located in the middle of an exciting paradise at over 1000m above sea level in the Leoganger Alps. 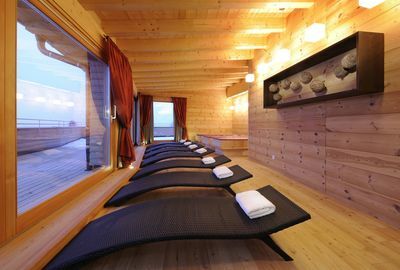 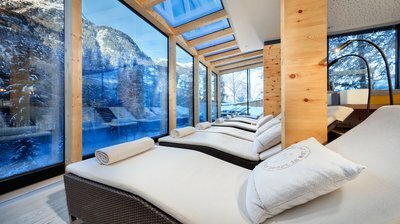 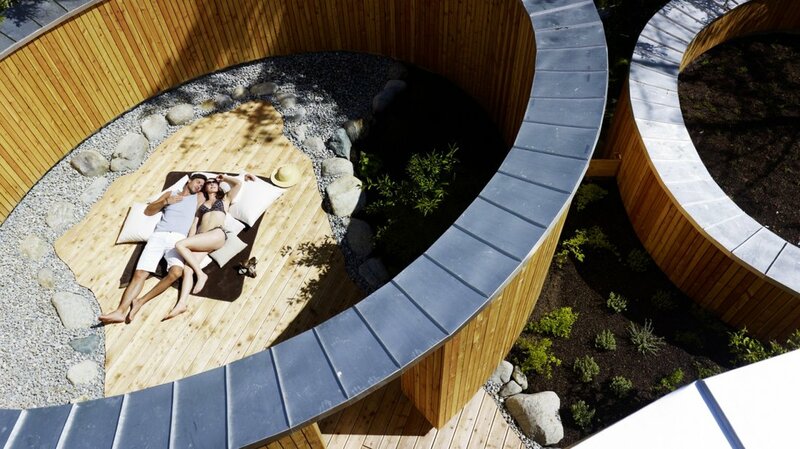 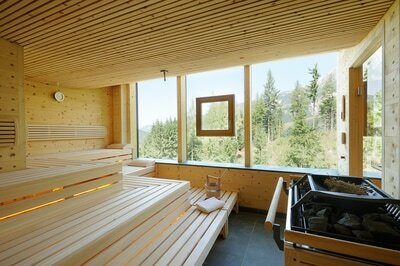 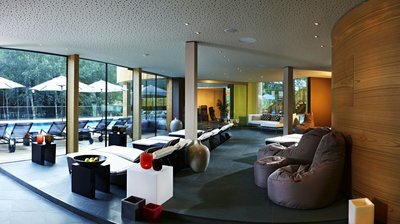 The "SPAnorama" offers wellness treatments with alpine herbs and a warm "rooftop pool" with a panoramic view of the mountains. 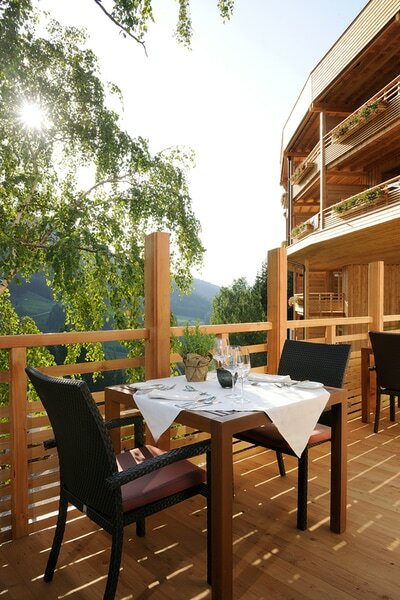 The idyllic landscape in the beautiful Lauterbrunnen valley in Switzerland is full of surprises. 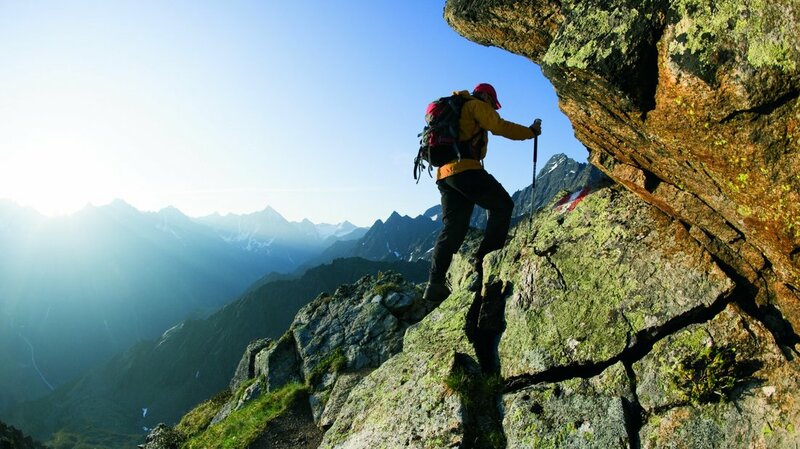 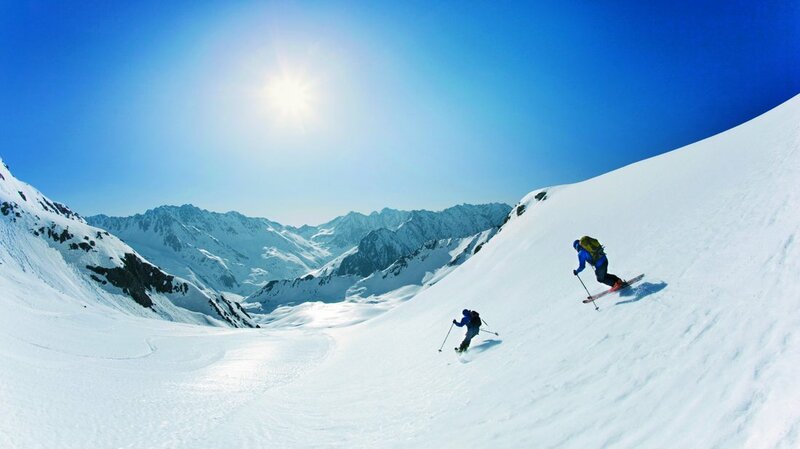 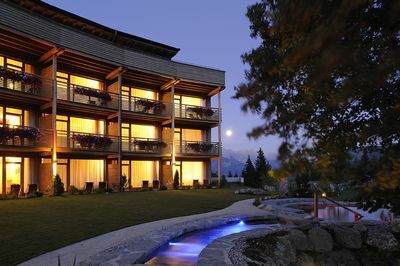 Experience a magical holiday amidst majestic mountains. 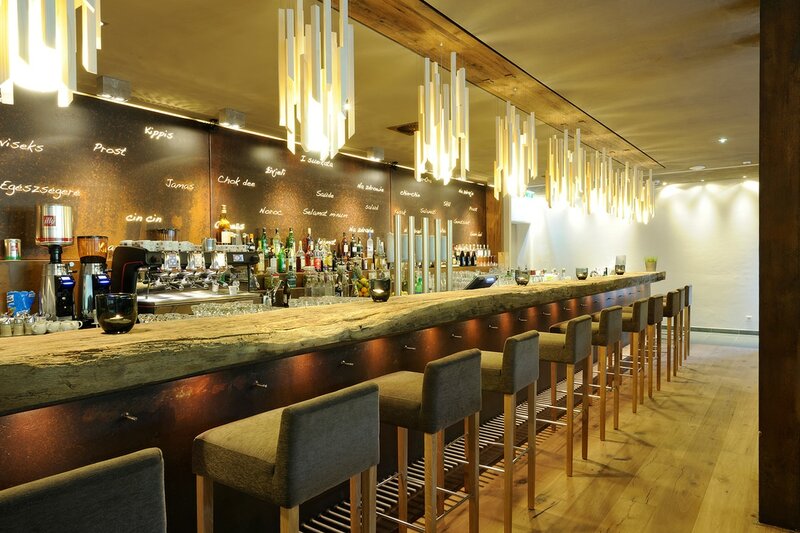 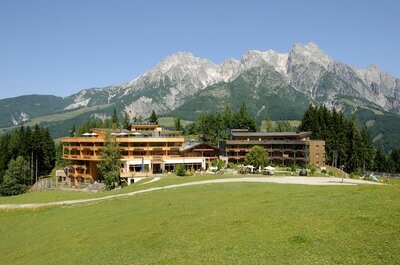 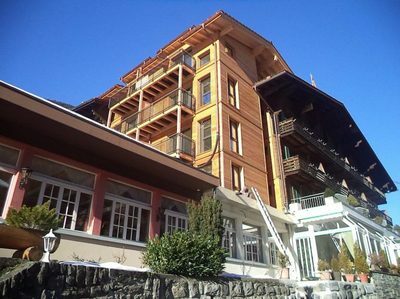 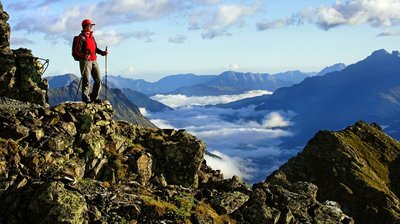 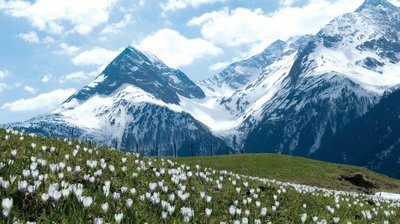 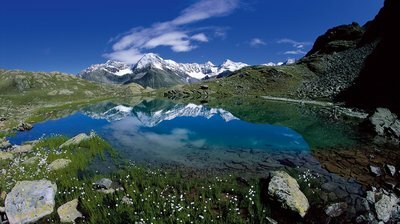 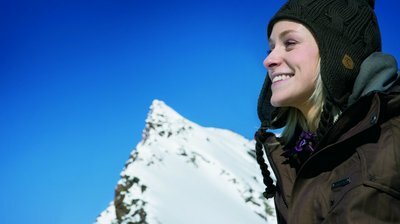 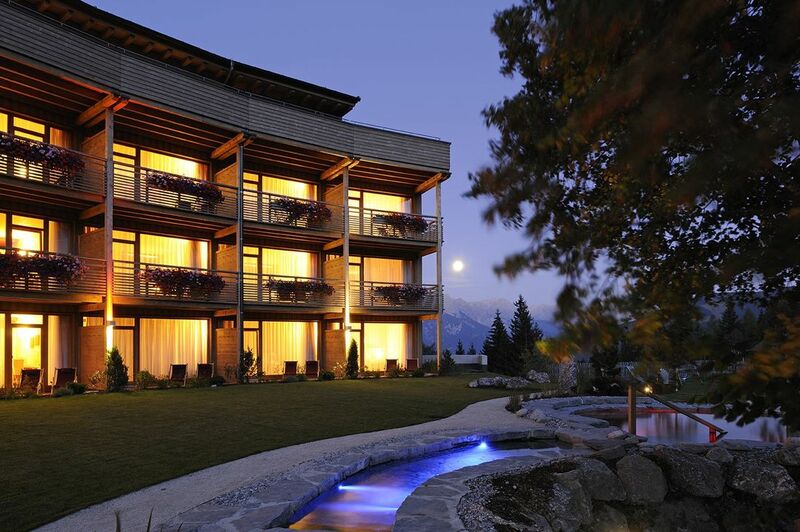 The hotel "Silberhorn" is a family business in the fourth generation.